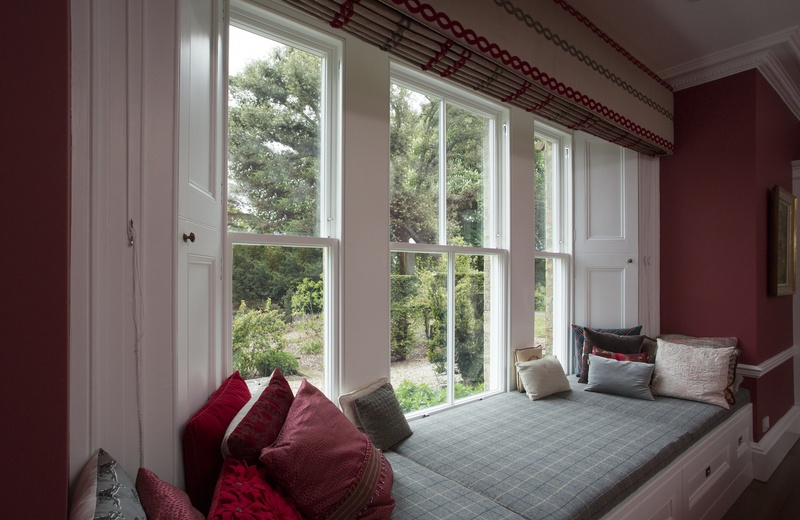 We have vast experience in achieving quieter homes so whether you are near busy roads, airports, lively pubs or just in the hustle and bustle, our soundproof sash windows can help make your home more peaceful and relaxing by significantly reducing unwanted noise. Not only do our sound proof sash windows incorporate acoustic glass, we have redesigned the box frame to achieve a window which not only offers high performance but also preserves the character and charm of period properties. We use traditional counter balanced weights and cords, period mouldings and solid Accoya® timber frames in combination with modern practices for superior quality and longevity. 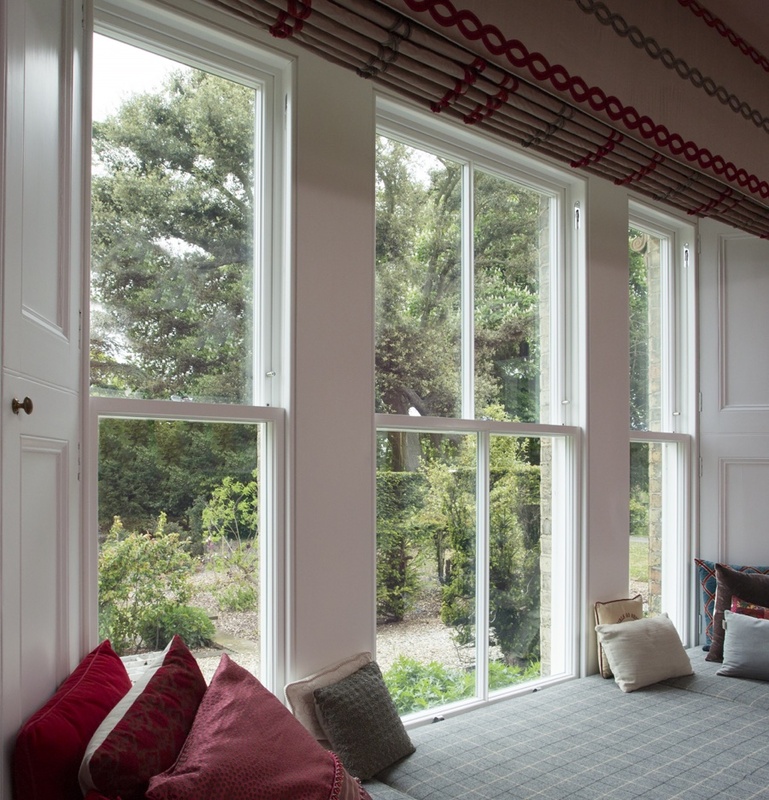 We have vast experience in achieving quieter homes so whether you are near busy roads, airports, lively pubs or just in the hustle and bustle, our sound proof sash windows can help make your home more peaceful and relaxing by significantly reducing unwanted noise. Attention to detail and quality are at the core of our wooden, sound proof sash windows. We use Accoya® because it is a vastly superior wood to laminated timber, timber treated with preservatives, and hardwoods such as oak, teak and mahogany for both durability and stability. 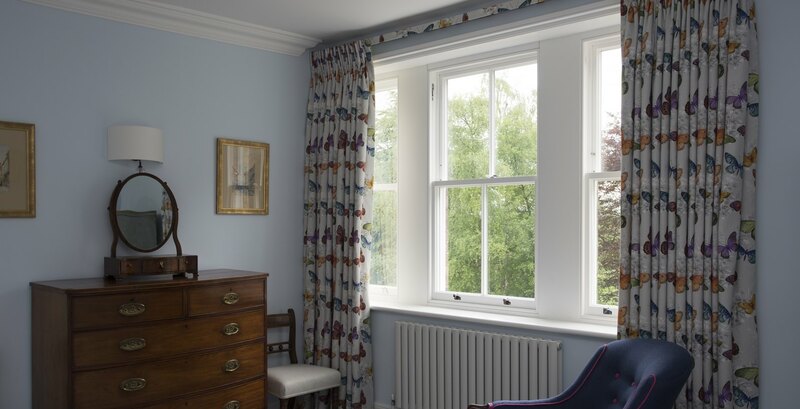 Our sash windows are guaranteed not to rot for 50 years and will not naturally shrink swell or move with moisture so sashes will move smoothly all year round. Enjoy complete peace of mind knowing your sound proof sash windows are ultra-secure fitted with hard-to-break acoustic laminated glass and secured by design locks. They are low maintenance too, giving you around 10 years before you need to think about repainting. 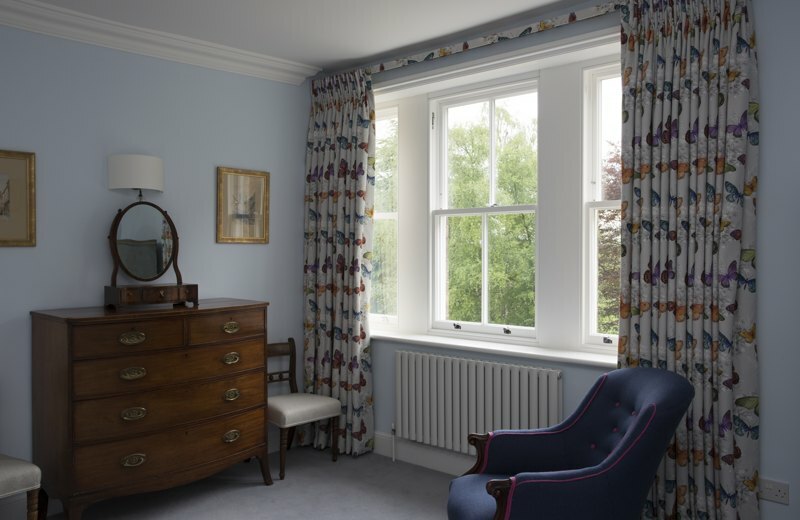 Our sash windows are a once in a lifetime investment which will deliver a more peaceful, enjoyable home. Replacement sashes can incorporate a variety of glass so if you have problems with noise, UV light damaging interiors or heat loss we can find the right solution to bring comfort and security back to your home. All our Soundproof Sash Windows are bespoke and made specifically for you so call us on 01753 415 753 to see how we can tailor our windows to suit your needs.